Discover Myrian® and Sigma Discover innovations at ECR 2019. Clinical expertise right at your fingertips. Give a boost to your imaging apps. 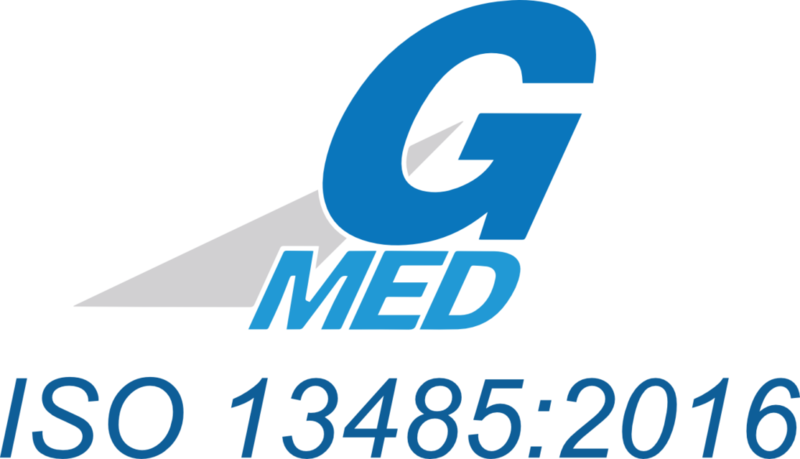 integrable in any health information system. Add value to your offer. • Use a universal comprehensive viewer featuring the best of advanced visualization tools. • Benefit from a unified platform, fully scalable and integrated within your workflow solution. 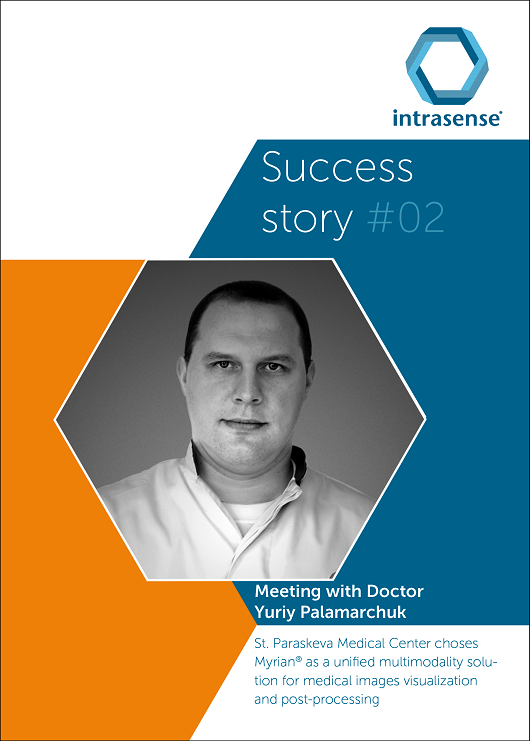 • Access a wide range of embedded clinical applications with a single interface. •	Optimize time, healthcare quality and communication. • Value your innovations, lean on Myrian® technologies and save time. • Make your development process easier and industrialize your research results with a faster time-to-market. 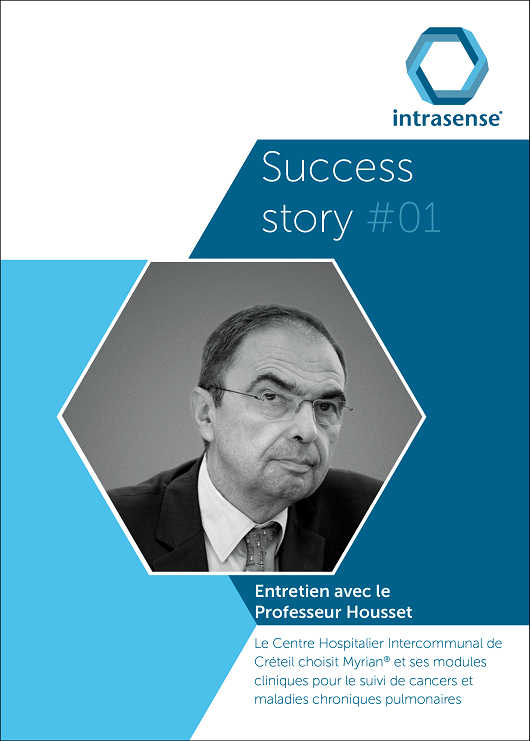 Innovation and Research are in Intrasense’s DNA. 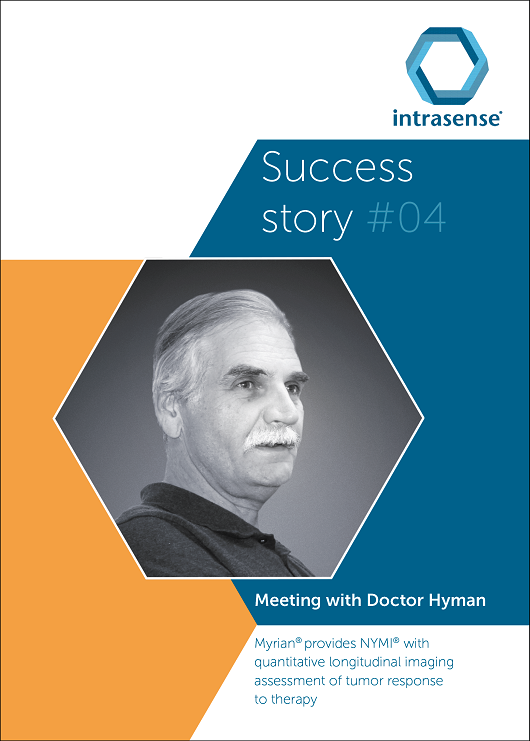 > Intrasense is partnering on benchmark collaborative projects: HYPMED, HECAM, etc. > We invest immensely in R&D and hold several international patents. > Myrian® is quoted as a reference in more than 170 scientific publications. > Myrian® is a medical device authorized for sale in over 40 countries. More than 800 sites around the world trust us. And we do all our best to ensure they are entirely satisfied. 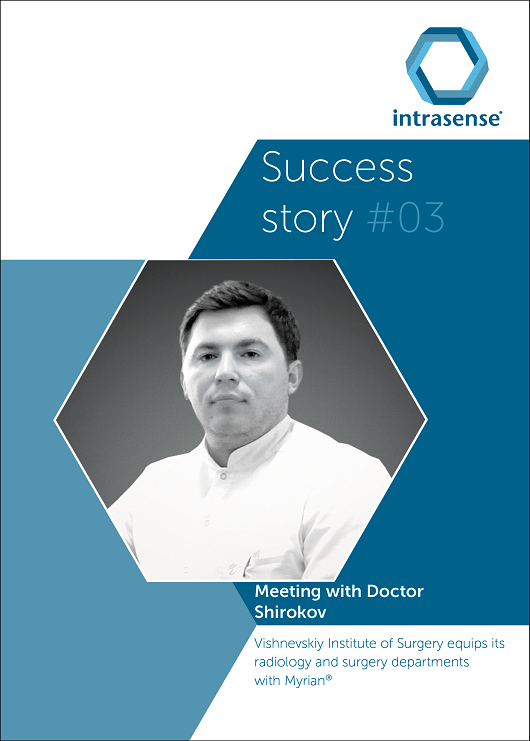 In a few personal stories, discover how Myrian® improved their daily routine. Intrasense is certified ISO 13485. Our software solutions are thereby developed in full compliance with these standard regulatory requirements relating to quality management systems for medical devices.